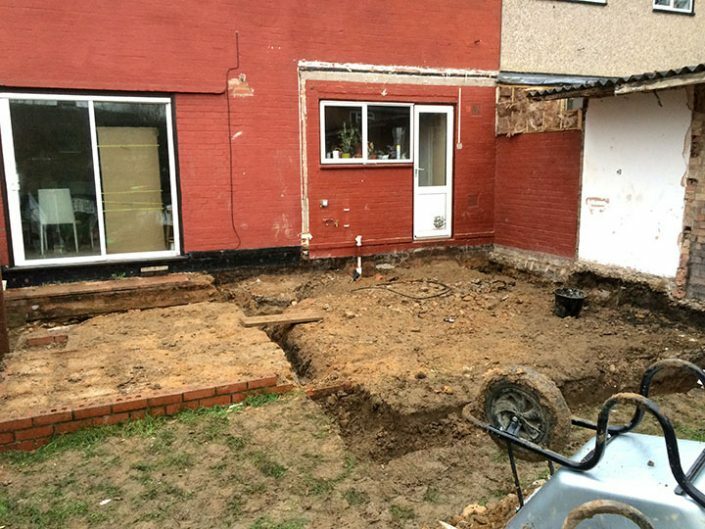 Our client were a family who had their elderly mother living with them. 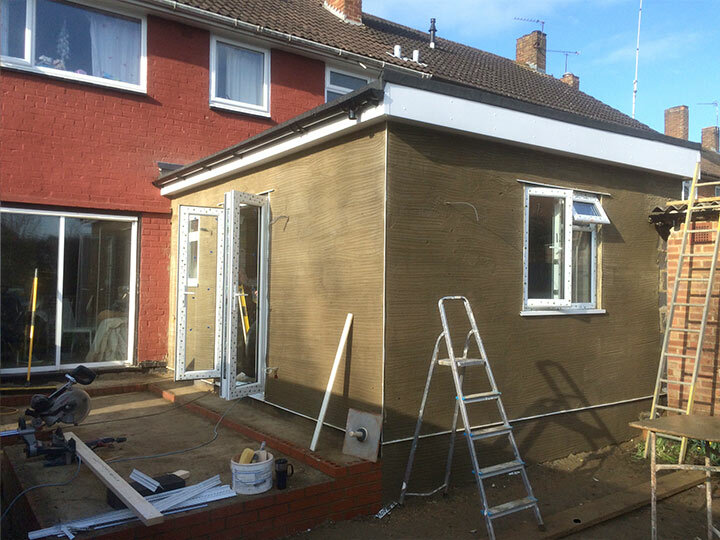 As it was becoming harder and harder for her to get up and down stairs they wanted a rear extension where she could have her bedroom with an en suite bathroom adapted with handrails and other facilities to help her live independently. 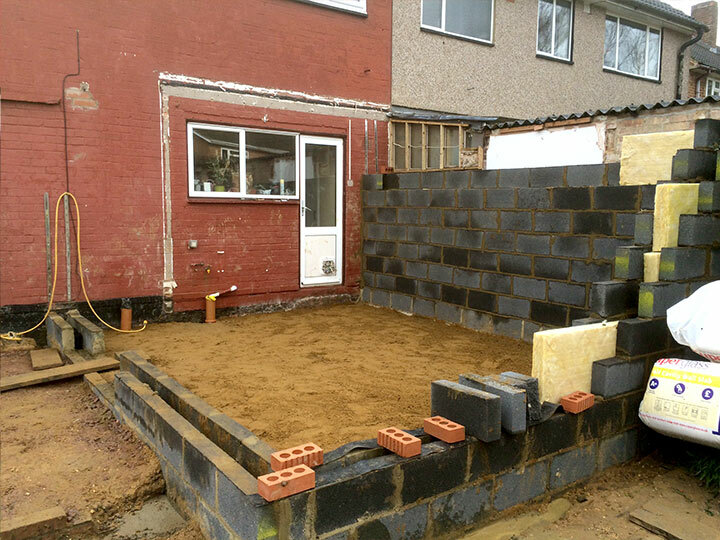 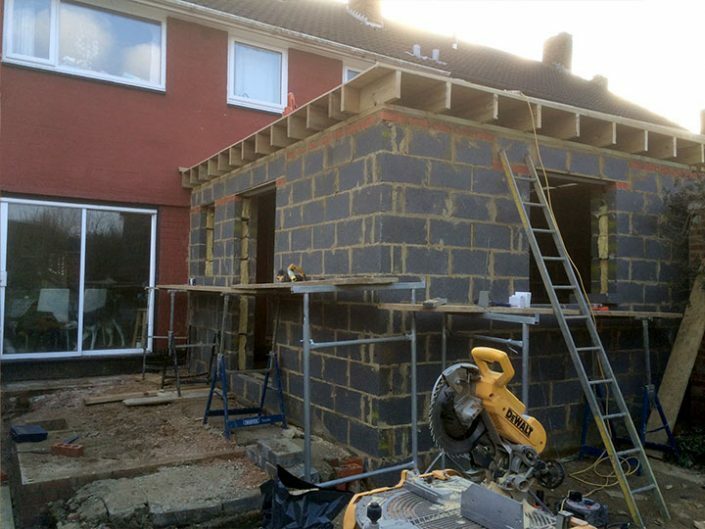 APW Building Services took care of everything for this family from start to finish, including applying for planning permission and getting building regulations signed off. 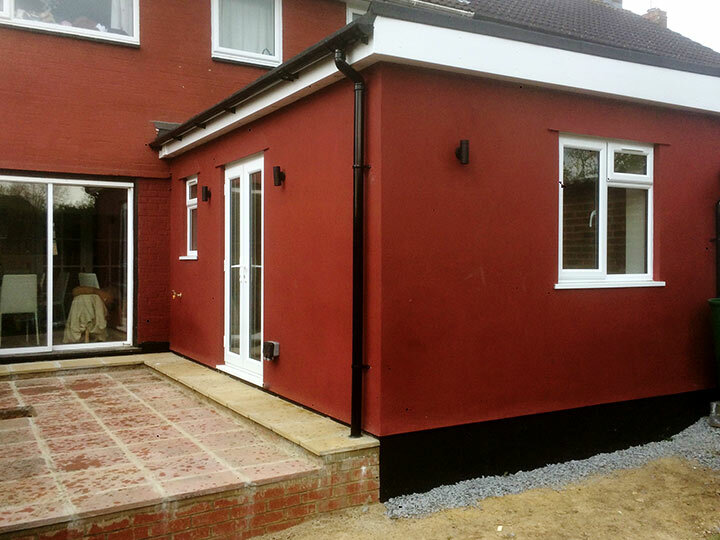 The room turned out great and the extra space and facilities has made a huge difference to their family life.